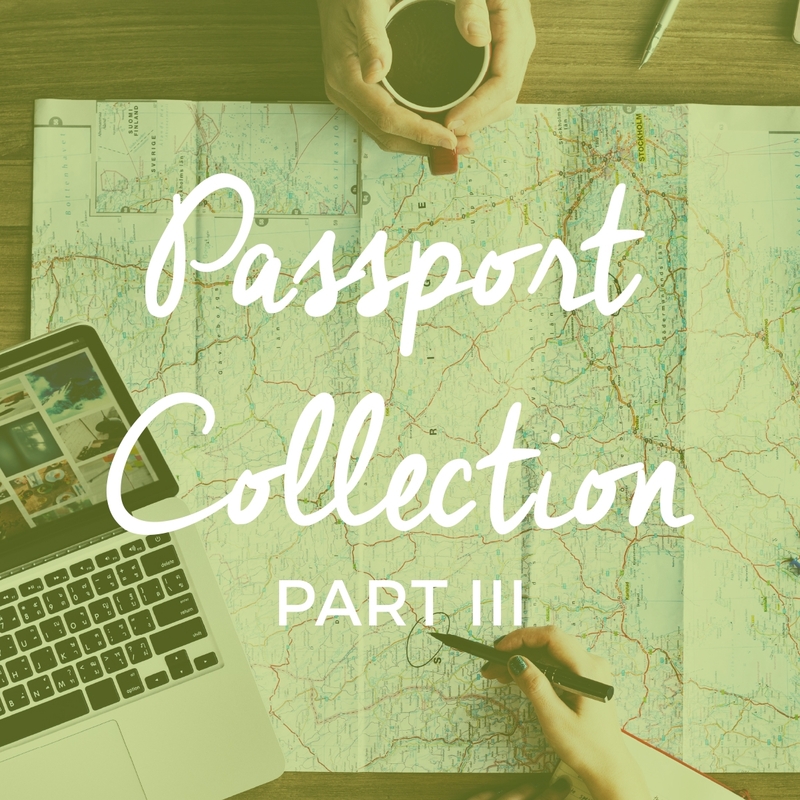 Passport Collection Part 3 Keyston Bros.
From the rich greens of the Amazon Rainforest to the warm reds and browns of the Mojave Desert, these diverse patterns and colors will surely inspire you. With 24 different patterns, this collection is sure to offer a fabulous selection of colors and looks for any contract, hospitality or restaurant project. With these looks at this price, grab your passport and take your design to the next level.